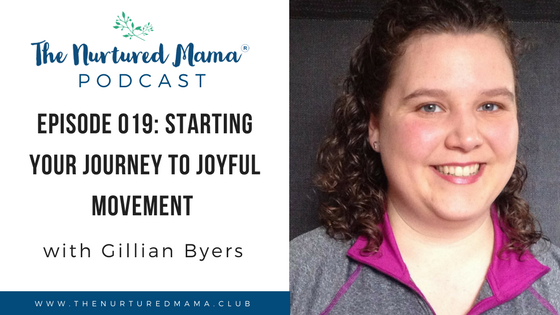 Get the free download and start your journey to living well while mommin' it up today! 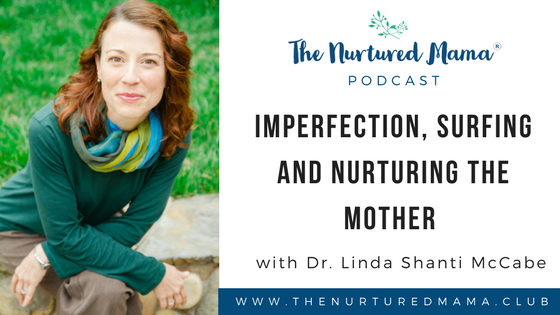 Welcome to The Embodied & Well Mom Show (formerly The Nurtured Mama Podcast)! 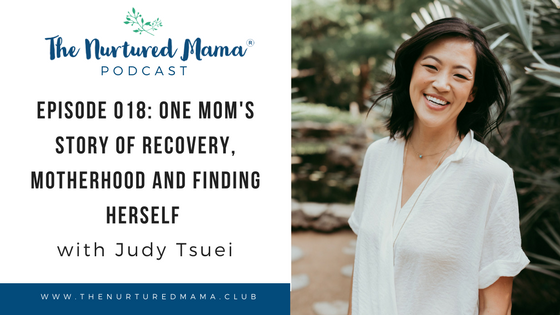 This podcast is about changing the conversation about food, feeding, body trust and living well while mommin' up. 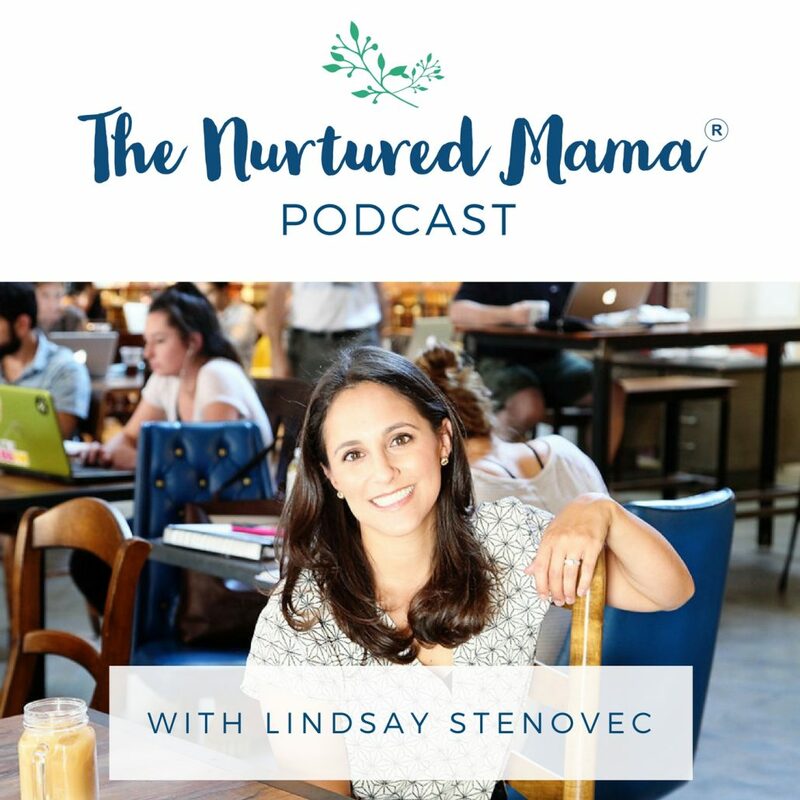 Join me, your host Lindsay Stenovec, MS, RD, CEDRD, as I talk with other moms about their transitions into and throughout motherhood, their experiences with food and their bodies and how we can keep ourselves and our families nurtured. 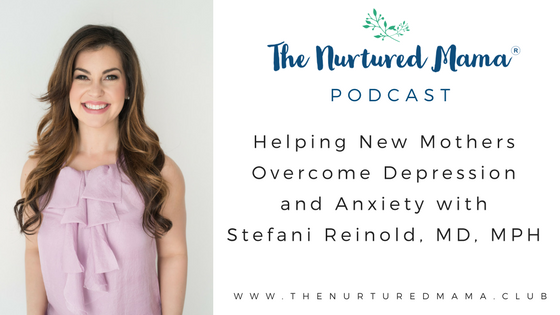 Want to continue the conversation? 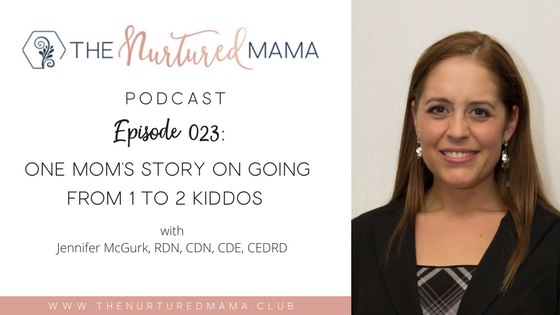 Join us over at the Nurtured Mama Community on Facebook! 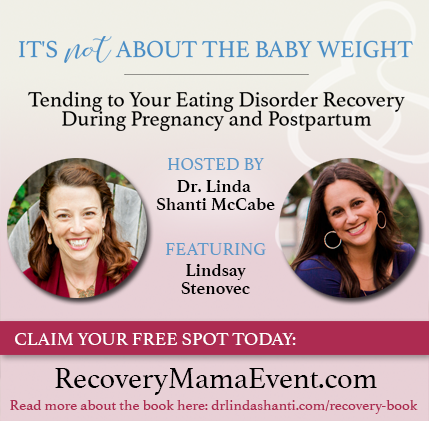 Dr. Linda Shanti’s interview for her It’s Not About the Baby Weight Summit! 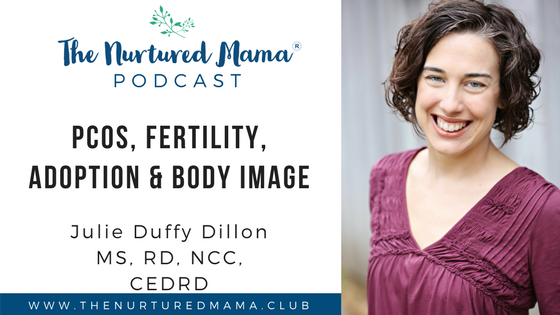 Episode 008: Pregnancy Weight Gain – The conversation you’re not having with your OB. 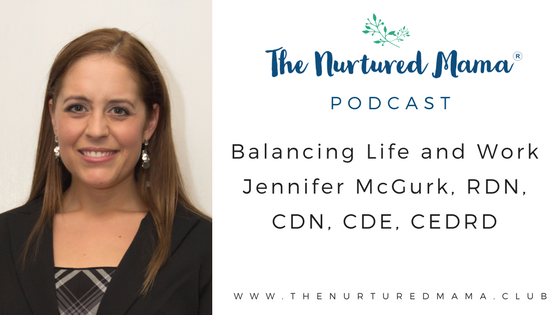 The Nurtured Mama Podcast is Here!